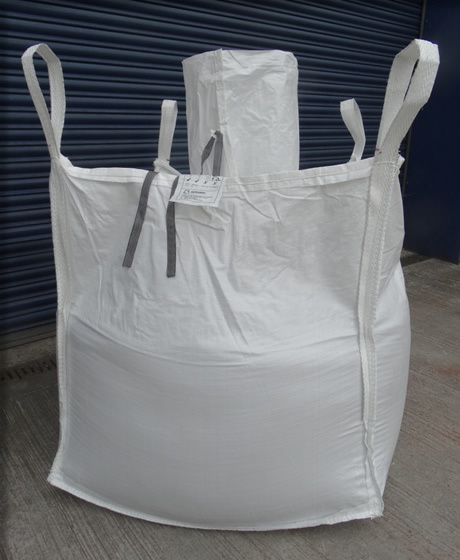 Standard 90x90x90cm builders bags with a range of additional options available for immediate delivery. 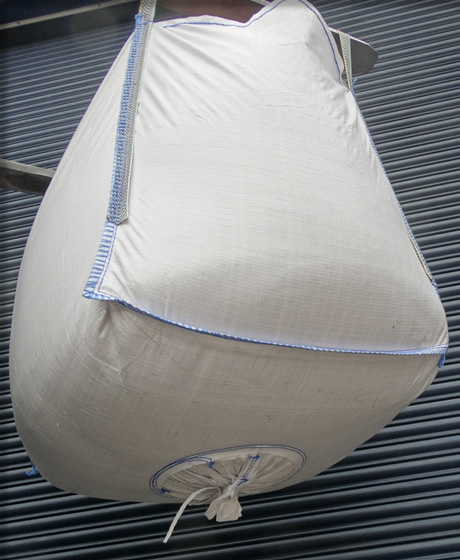 Need a made to order size, Printed or coloured sacks ? 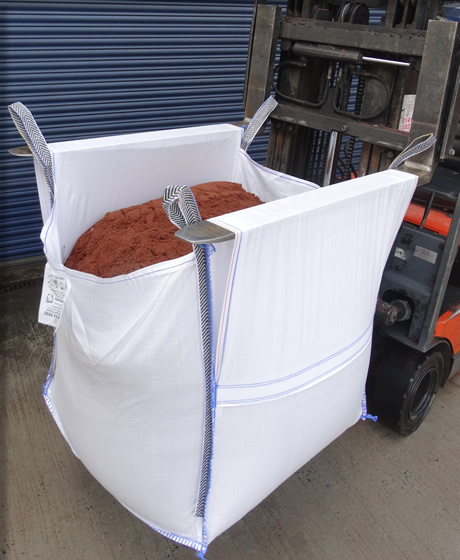 No probem - we can do that fast at our UK factory or quote for bulk orders sourced overseas. Call 0800 032 6447 and speak to our knowledgable sales staff. 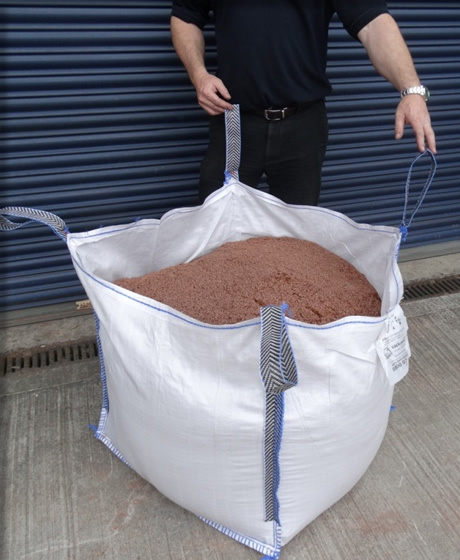 Our aggregate sacks are made from clear heavy duty polythene, builders rubble sacks can be used for a number of purposes and are suitable for up to 25kgs of most sands, gravels and decorative stone. 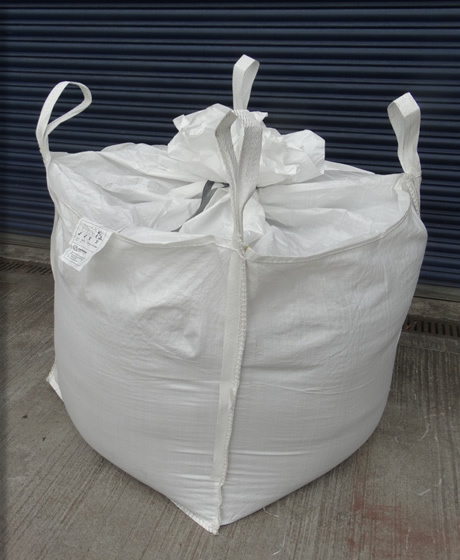 We also supply printed aggregate sacks to order. Call us now for more information or contact us by completing our contact form and we will get back to you promptly. If you require more information you can either call us on our Hotline telephone number 0800 032 6447 or complete our Enquiry form and we will contact you to respond to your request.